Globally, demand for coffee is increasing. However, coffee production at farm level is not economically viable for many smallholder farmers, putting the livelihoods of many coffee producers, their families, and their communities at risk. In 2017, the Global Coffee Platform (GCP) and TechnoServe identified economic viability of coffee farming as a key issue to address towards long-term sustainability of the sector. 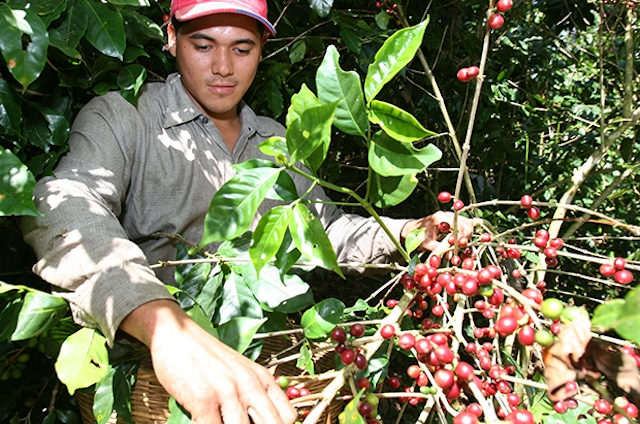 Upon realizing that the data gathered over the years was often inconsistent and challenging to draw conclusions from, GCP and TechnoServe developed and published a quick scan on smallholder coffee production that identified opportunities for potential benefits to coffee farmers from improved farm profitability and increased efficiency along the supply chain. The study spanned across eleven countries – Brazil, Colombia, Honduras, Nicaragua, Peru, Indonesia, Vietnam, Ethiopia, Kenya, Tanzania and Uganda. It was presented and well received at the World Coffee Producers Forum in Medellin and incorporated feedback from key national and regional stakeholders. The study aimed to define and prioritize the most pressing issues and actions to be taken and to scale learnings to support farmers to prioritize actions with the potential to increase farm profitability.